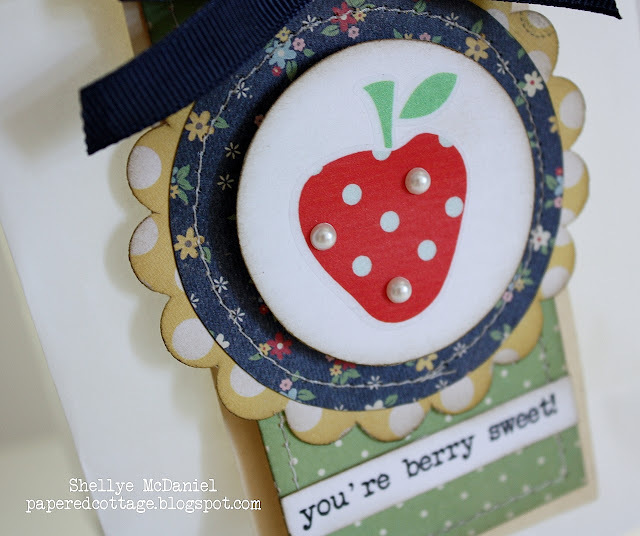 Whimsy by Shellye: Berry Sweet! 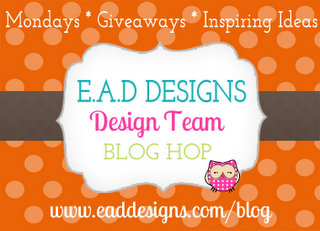 EAD Designs Blog Hop & Giveaway Style! tags all ready decorated that I can just clip or tie onto the front. Patterned papers by Simple Stories SUMMER FRESH. Hope you've enjoyed hopping with the EAD Team...have a wonderful week! darling tag for any occassion!!! Strawberry with pearls! Fabulous idea. The tag is very cute. 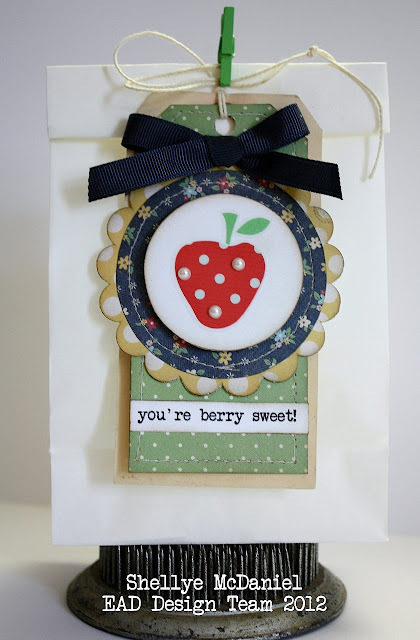 Very sweet tag--I like the papers and pearls. Super cute tag!! Love the strawberry!! I'm looking forward to working with the EAD team this month! Great tag! Would dress up any present so nicely! Oh wow! I love the pearls! Great little tag, I love it!